Diascia denticulata Benth., Nemesia cynanchifolia in sense of E.Phillips (1940), not of Benth. 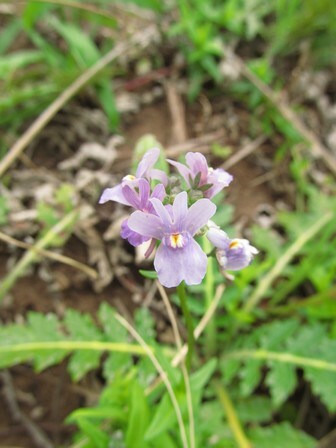 (misapplied name), Nemesia foetens of other authors, not of Vent. : Hiern (1904) (in part), Nemesia natalitia Sond.